I love love to buy gifts for my honey boo boo, but I know this could be hard at times. 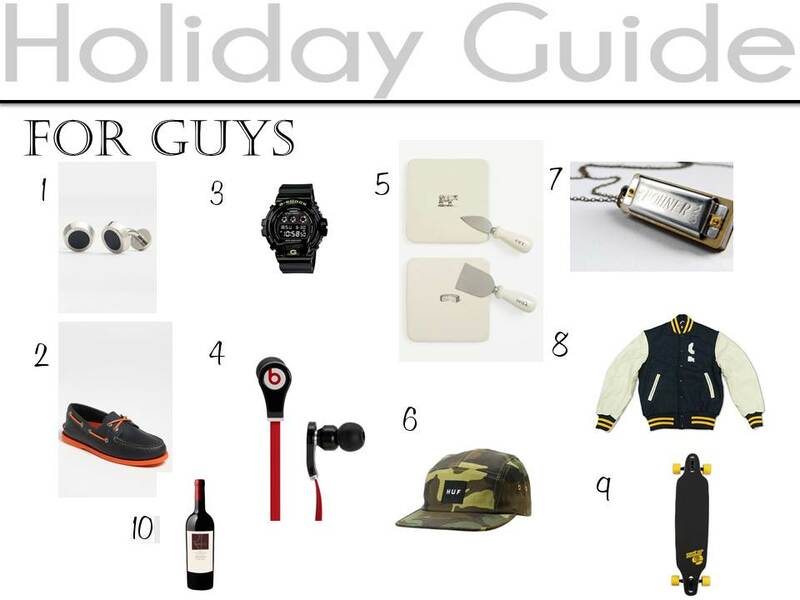 Therefore, I put together some of my favorite things that I’ve bought and “would like” to buy for my hubby! Go with a clear mind and vision of what you want to get for him. If not, you will be wondering around the mall for hours.